Flowers are beautiful to behold, but most of the blossoms we marvel at contain potent skincare benefits that are not the most commonly known. Since arriving in Singapore a year ago, Mamonde has completely changed that dearth of knowledge. The Korean beauty brand has an elegant mission: To translate the benefits of floral ingredients into skincare and makeup. This approach is not just a marketing slant to let the label stand out from its botanical-focused competitors — Mamonde takes its dedication to flowers very seriously. Every blossom that goes into a Mamonde item is cultivated specifically by a team of scientists and horticultural experts at the brand’s garden in Osan, South Korea. Top-of-the-line processes ensure that the best Mamonde products are infused with concentrated floral extracts and not just their fragrances. 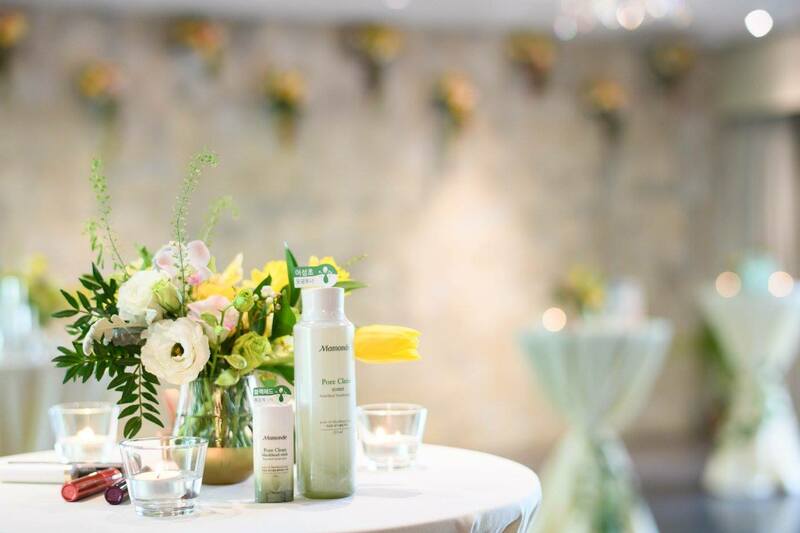 Mamonde recently celebrated its first anniversary in Singapore. The festive occasion marks the brand’s popularity in the region, so if you’ve toyed with the idea of trying its products, now is as good a time as any. 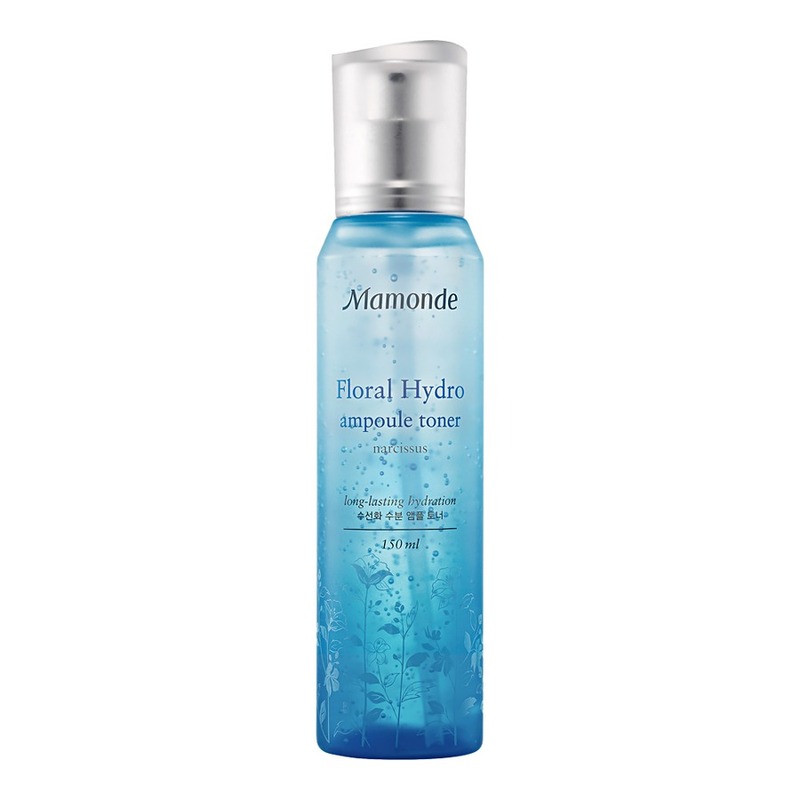 To help you along, here is a selection of the best Mamonde products you ought to shop. The Pure White Ultra Active range is Mamonde’s latest suite of releases, and we’re smitten with its skin softening toner. Two key active ingredients go into making this a dream. First, niacinamide, also known as vitamin B3, an effective skin restorative that combats textural issues, enlarged pores, and blemishes. Second, Chinese magnolia flower extract, an ingredient that reduces skin discolouration and helps tease out your radiance within. Use it daily to see a reduction in overall redness and skin texture. For those with dry, occasionally flaky skin, ceramides are a necessary inclusion in your skincare routine. The issue with most ceramide moisturisers is that they can be quite thick and not the most suitable for our tropical climate. 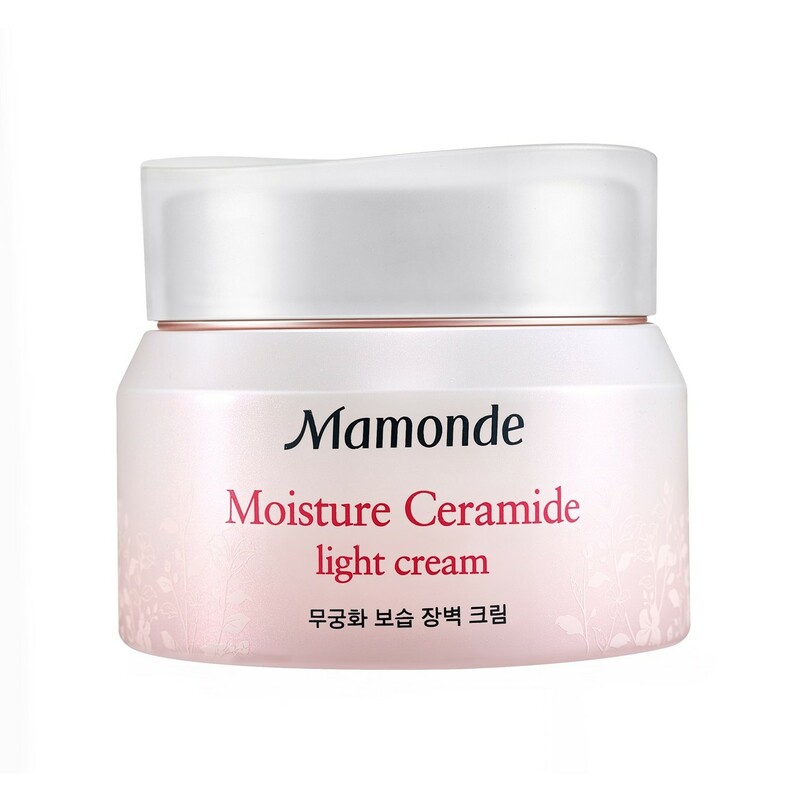 This Mamonde cream counteracts that issue by being a thin but highly effective cream that assuages dryness with the combination of hibiscus and ceramides. This gives your skin the dose of moisture it needs throughout the day. It also absorbs fast, so you can layer it beneath your makeup without the pains of it compromising your foundation. 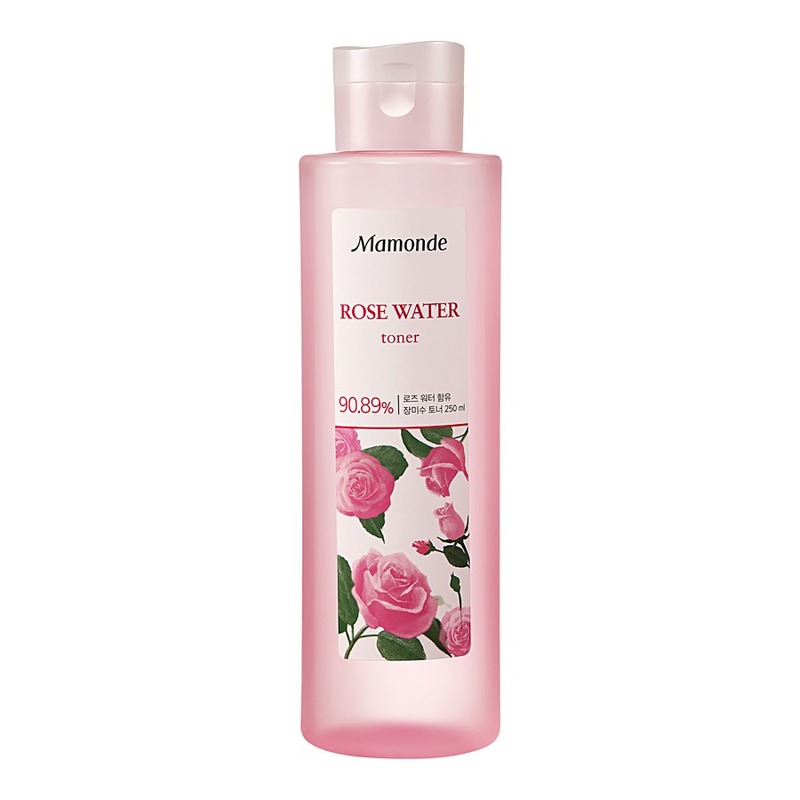 The Rose Water is a Mamonde signature and the product that catapulted the brand to fame. Made from 90.89 percent Bulgarian damask rose water, this refreshing toner deeply soothes and preps the skin. It can even double up as a refreshing face mist to perk you up during the day. Plus point: If you like roses, the scent is fantastic. The First Energy Essence is another one of Mamonde’s crowning glories. An essence is a skin booster that helps prep your complexion to absorb the rest of the products you’ll layer on top of it, and Mamonde’s version does that job extremely well. Fermented honeysuckles form the core of this lightweight liquid. It helps to clarify and plump the skin, as the inclusion of niacinamide delivers anti-ageing and cell regenerative benefits to your complexion. For all its worth, the First Energy Essence is a worthy added step to your daily routine. The benefits of an ampoule and a toner combine in this viscous formula that provides a much-need dose of hydration to dry and textured skin. By harnessing the power of the narcissus bulb extract — an enriched moisture-locking floral ingredient — this toner guards against dehydration throughout the day as it gives your skin the drink of water it desperately needs. Those with oilier complexions can also use this in place of a daytime moisturiser to streamline getting ready in the mornings.